It’s been a busy quarter for the Zitko team. 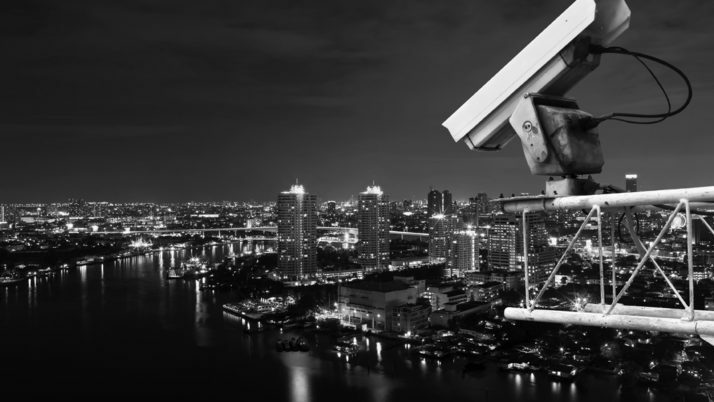 Not only did we make a big splash at IFSEC over three days in June, we’ve also secured a large number of Security and IT roles for our clients. Seeing it all come together after working closely with customers is always hugely rewarding. Recognising that hard work and taking time out to celebrate those successes is important to us too. 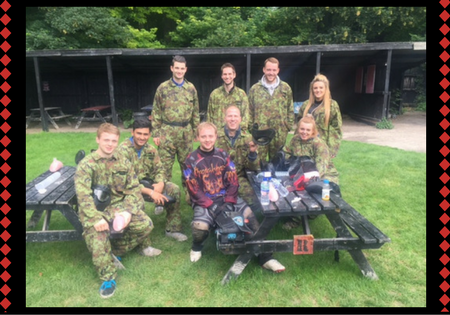 Last month, we headed to Apocalypse Paintball in Royston for some paintballing exploits with the whole Zitko team and a number of key candidates and clients we’ve worked with most recently. Ask any of our clients and they’ll tell you that our team is an extension of theirs. 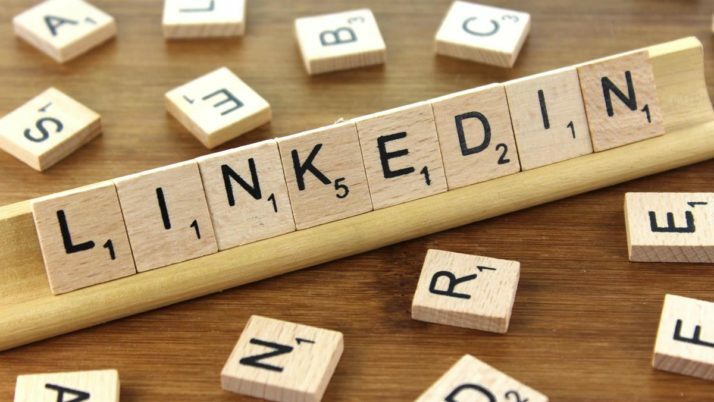 During the recruitment process, we work extremely closely with these partners to fully understand exactly what they are looking for in their next employee and use our knowledge of their approach and ethos to place the most suitable candidate for the business. Our latest paintballing adventures gave us a chance to say thank you. Whilst damage was done from a paintballing perspective (those hits do sting! ), our relationships are as strong and positive as ever!